Clayton Valley Village is a grassroots organization that launched services on May 1, 2017. It is one of about 400 villages across the United States and is part of the national Village Movement. Villages began about 15 years ago with the Beacon Hill Village in Boston. This movement is now on fire with baby boomers and seniors coming together to create a new kind of future for ourselves. The concept of villages offers an opportunity for seniors to stay in their own homes for as long as possible and offers communities a network of services to support their aging population. Sometimes it takes just a little support, an occasional change of our light bulbs or ability to join close-to-home social, exercise or educational programs, to be able to stay in our homes as we get older. For others, daily check-ins are important to feel safe and for others occasional support with a pet, organization of our paperwork, or computer/cell phone coaching would make life easier. 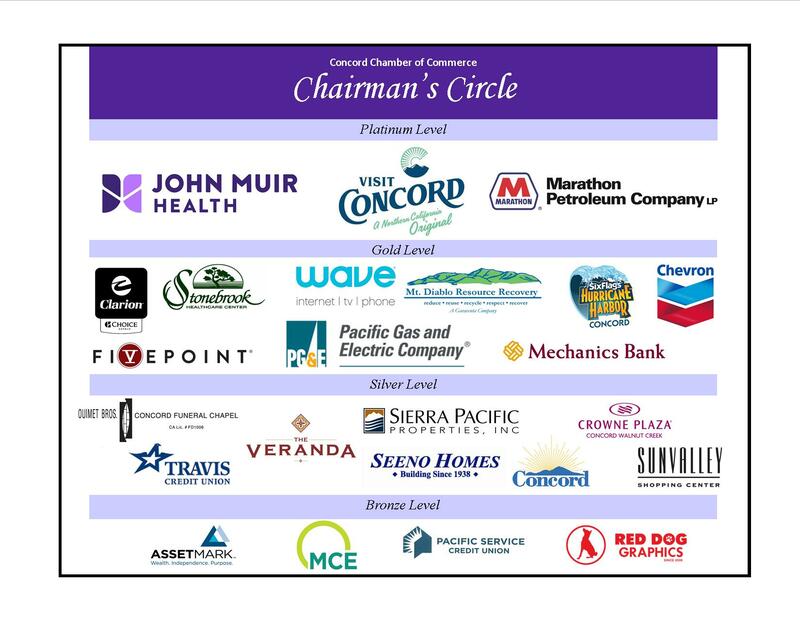 Clayton Valley Village is a nonprofit organization run by a board of directors. Our village provides people with a supportive network as we age right here in our beautiful town of Clayton and surrounding areas. We also provide referrals to services that already exist but are often little known. In addition, we are continually developing and offering new programs & services using resources and talents that exist within the community. We are always looking for talented and skilled people who can offer expertise in many areas including Fundraising, Programs, Events and Outreach.